No, we’re not talking about the kind of clubs you hit up after Friday drinks or on a big Saturday night. We’re talking about the places your grandparents used to take you when they were on babysitting duty. Or the place you went to that one time to see an ABBA cover band. 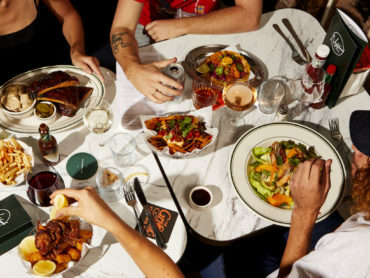 Except these days you’re more likely to find craft beers on tap and pizza straight out on the wood fire oven than beer in a can and two different types of roast on the menu. That’s right, Leagues, and Returned Services clubs are making a comeback. 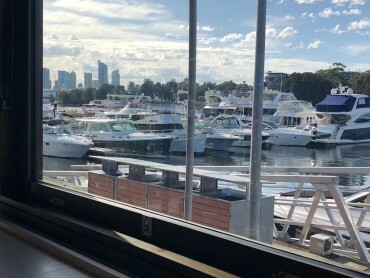 The West Ashfield leagues club has long been home to the West Tigers, but now it also harbours a hidden oasis. 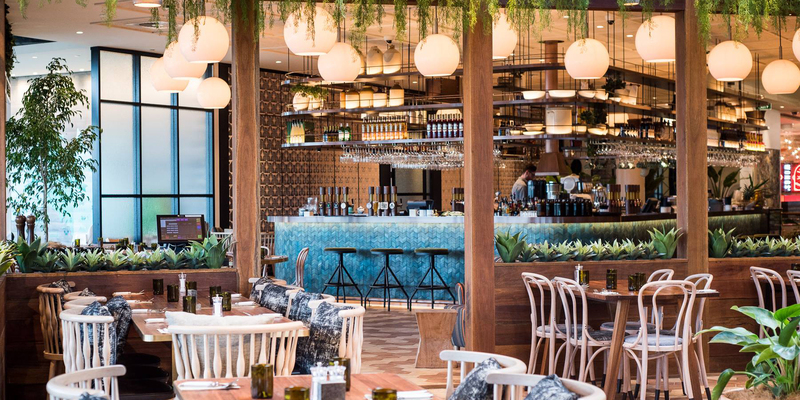 Walking into The Garden restaurant on the club’s second floor is like walking into a secret garden – there are plants hanging from the ceiling, fairy lights, and a giant gazebo that’s filled with cute tables for two. The restaurant’s commitment to local produce is pretty impressive. 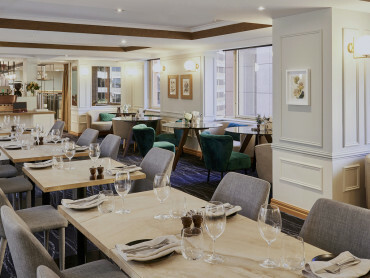 As is the fact that they mill the flour for their pizza on site – don’t go past the pizza menu, with your slices served piping hot from the wood fire oven in the centre of the room. Salads are light and fresh, the atmosphere is nice and chilled, there’s plenty of room for groups and kids (they have their own play area and menu) and there is stacks of free parking. Signed, sealed, delivered. If there’s any club that’s taken things to the next level, it’s The Greens. For the last few years this has been the spot to spend a Sunday session indulging in a few cocktails and a quick game of bare foot lawn bowls. 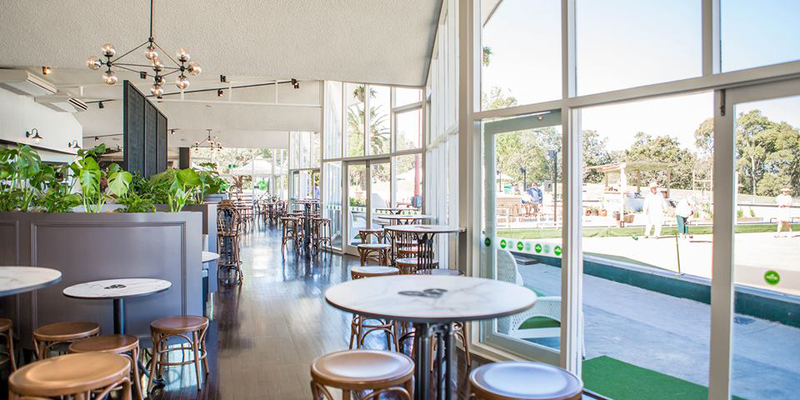 With a sprawling outdoor courtyard and cavernous indoor area, The Greens has hosted everything from live music and DJ parties to petting zoos and morning yoga. 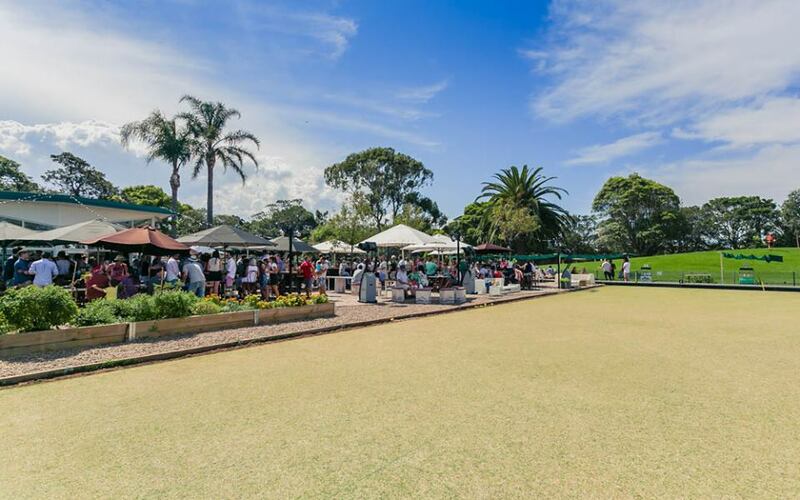 A round of social bowls costs just $20 and includes a handy 101 lesson. The cocktail list is long (the giant Pimm’s Cups are not to be missed) and the beer taps are always well stocked with craft and mainstream beers. The club scene has never been so chic. Seriously. Part of a $120 million makeover, the Bakehouse sits right on the side of the club, with plenty inside/outside dining. 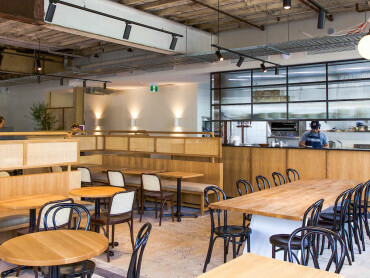 Designed by Altis, the space is very much a French café meets city chic. 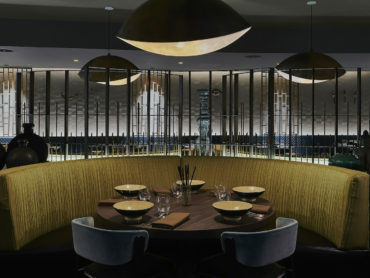 There are comfy cane grey and white chairs, wrought iron screens, even a funky faux pressed metal ceiling feature. The indoor tables are filled light, with big windows looking out to the street and oh so trendy enormous brass bell lamps hanging from the ceiling. There’s plenty of space outside too, in the leafy sheltered terrace. They’ve nailed the interior, but the very first thing you’ll notice when you walk into the Bakehouse is the pastry cabinet. Row after row of freshly baked pastries are lined up just waiting to be devoured. 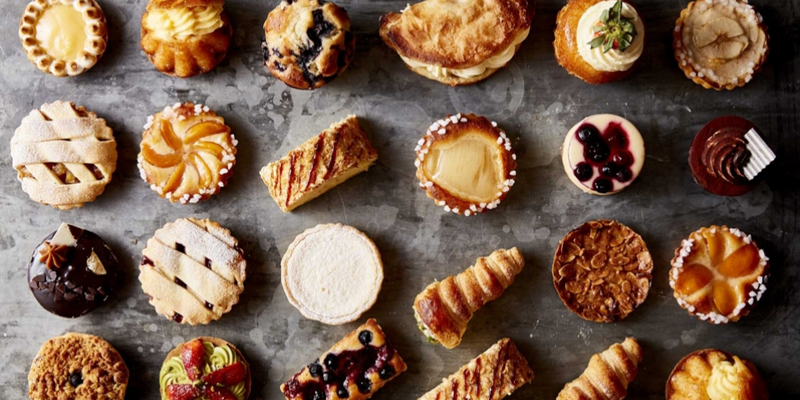 Changing daily, there are madelines, cupcakes, eclairs, chocolate brownies, apple turnovers, cookies, pear tarts, lemon meringue pies… the pastry cabinet wraps around the bar and it all looks good so forget about choosing just one. Pick a few and settle in for a sweet session. If you don’t have a huge sweet tooth, don’t worry, the Bakehouse menu is diverse, with all day breakfasts, lunch specials, dinner and even a late night supper menu. 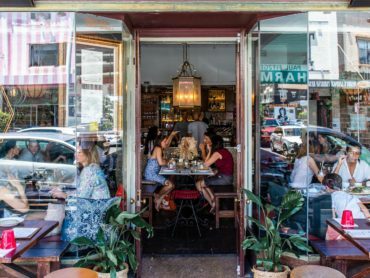 Tuck into smashed avocado or sweet corn fritters, slow cooked pork tacos, angus burgers, reuben sandwiches, quinoa salads, even wagyu bresola salads. 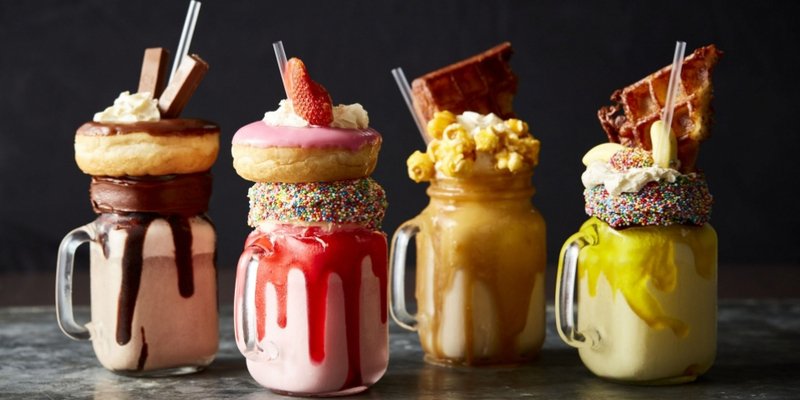 Did we mention there’s “Bakehouse Big Shakes”? Think donut topped, fudge filled milkshakes. Yep, you won’t go hungry. The Bakehouse is even licensed, with great discounts for club members.